Hello gamers! This week, Chris is filling in for a dearly-missed Connor as we tackle a host of topics. 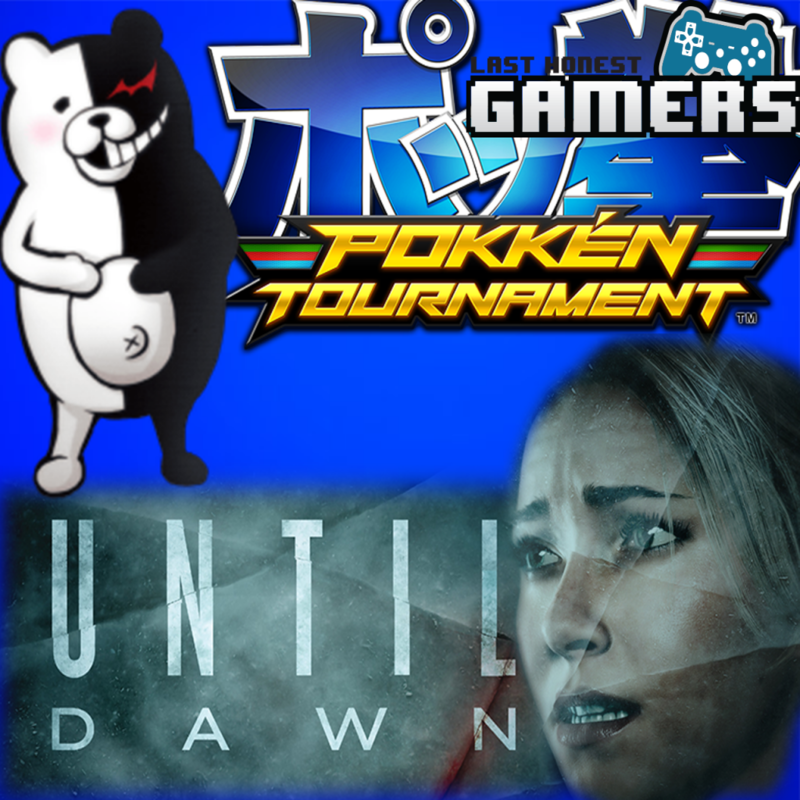 In our podcast, we’ll discuss the hotly anticipated Pokkén Tournament and Super Mario Maker, the newly released Until Dawn, an attempted shooting at a Pokémon Tournament, a ton of new Nintendo Amiibo news and release dates, and plenty of other fun things. We also delve back into What We’ve Been Playing and test our luck and game knowledge with our game, Roll With It. Relax and enjoy! Go Visit Taylor’s YouTube Channel!